Reminds me when an ICT teacher at school tried to quieten down our class by randomly saying, "Shh, there's a baby sleeping". Needless to say, it had quite an opposite effect, with mostly everyone asking "What baby?" A new variant of I-Bus "ghosts in the machine" on VLA16 on the 123 to Ilford. TfL have added messages advising of the "new night service from 19 August 2016" but the words came out as "Kings Cross Station / Pentonville Road" The scrolling display was fine. The message pops up every 10-12 stops or something like that. On the return I was on a DW and the message worked perfectly well so don't know if it's a directional problem or specific to a sole vehicle. Yet again though TfL are not being precise enough. If you rely on the visual message you'd think there was a night bus running every night - all they have to do is add the word "Weekend" before "night" and it would make sense. The audio message is OK and one on a Countdown display at a stop in Ilford also made clear it was Fri/Sat nights when the service runs. Oddly, though, there was no message for the 145 which gets a weekend night service at the same time. 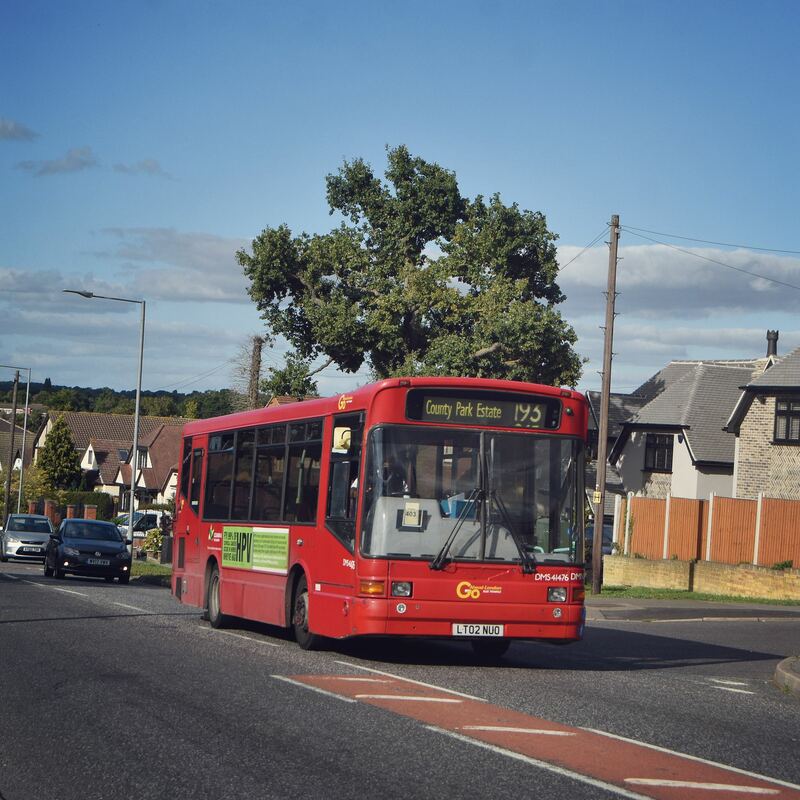 Anyone seen similar messages on the routes that are gaining weekend night services on 19 Aug? No sign yet of revised stop plates or updated spider maps. *Desperately hoping you dont reply saying it was a male teacher. I was on a 51 the other day in St Mary Cray, and it announced Shoredich High Street. 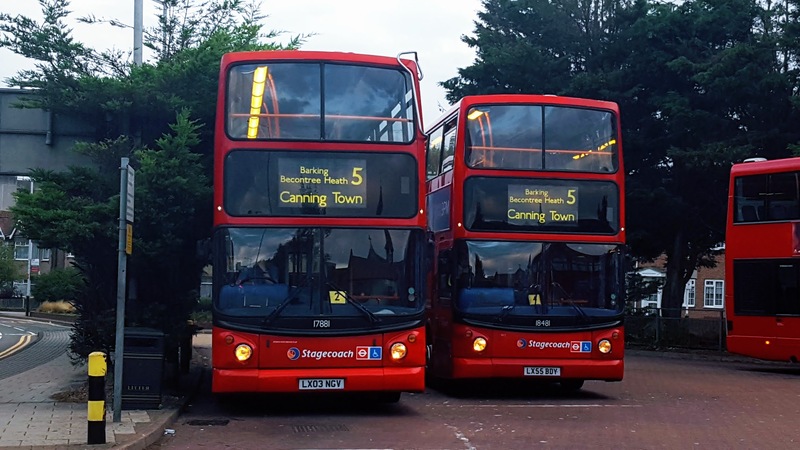 Instead of '51 to Orpington Station', the iBus announced it as '51, The Register Office, Orpington Station"
I was on the 130 this morning with 213 and the announcement said " 130 R8 to Thornton Heath Parchemore Road"
Caught VWH2109 on the 6 earlier. As I was taking my seat I could hear a really odd sound coming from the speakers. It took me a while to figure out what it was - the iBus audio announcements were being played in super-super-slow-mo! The effect was truly bizarre. I thought I'd heard all of the oddities that the iBus system can throw up but this was a new one for me. Was on WVL230 yesterday on the R9 and noticed the iBus was going a bit funny. I was at the walnuts centre bus stop and got on and noticed the ibus say R9 to... then cut off, looked at the PID and it was displaying * as if the ibus were lost. It became fine when going back onto the high street but as it got to the war memorial bus stop it done exactly the same other than this time it didn't announce the destination. 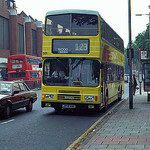 The iBus stayed at * for quite a while until it got court road where it sprung back to life announcing court road, but only after it passed the stop. 😂😂😂😂 since then it announce nothing at all which gave me sometime for engine/idle recording for a game I'm making. 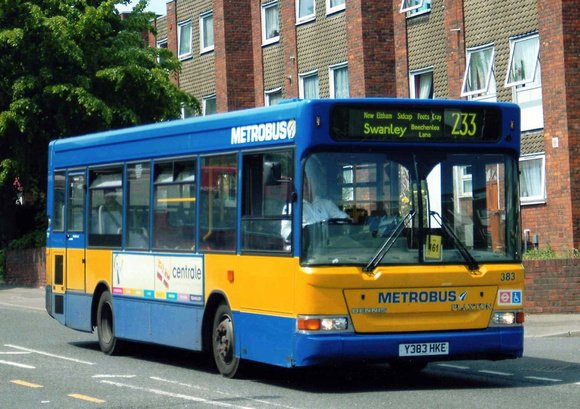 A few years ago Volvo 9073 on the 152 kept announcing all the bus stops one after another. It was fine at first but then went into a frenzy. The driver appeared to then switch the display off as we heard nothing again from the automation for the rest of my journey. I also got on the 3 and it was just the words no sound.